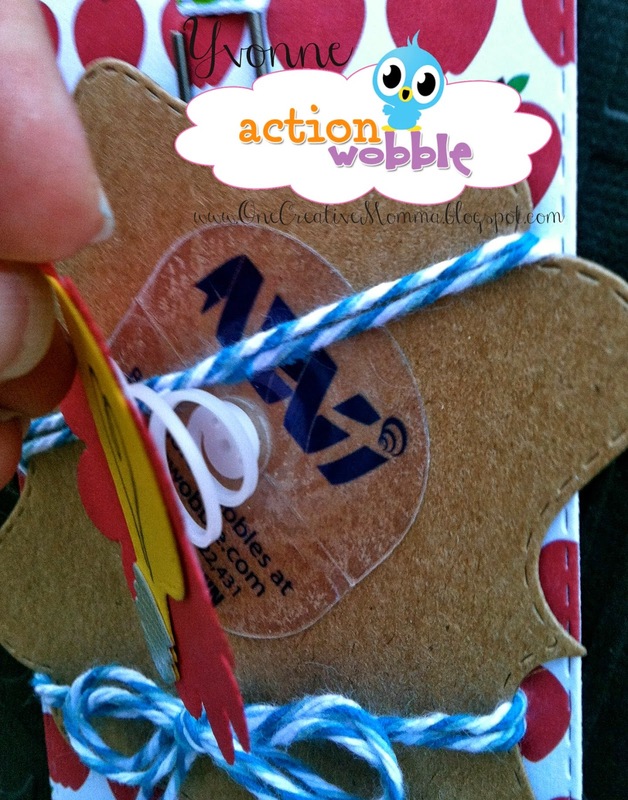 Action Wobbles: For a Special Teacher! 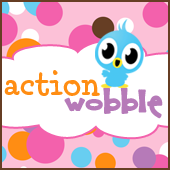 Hello my wobble friends! 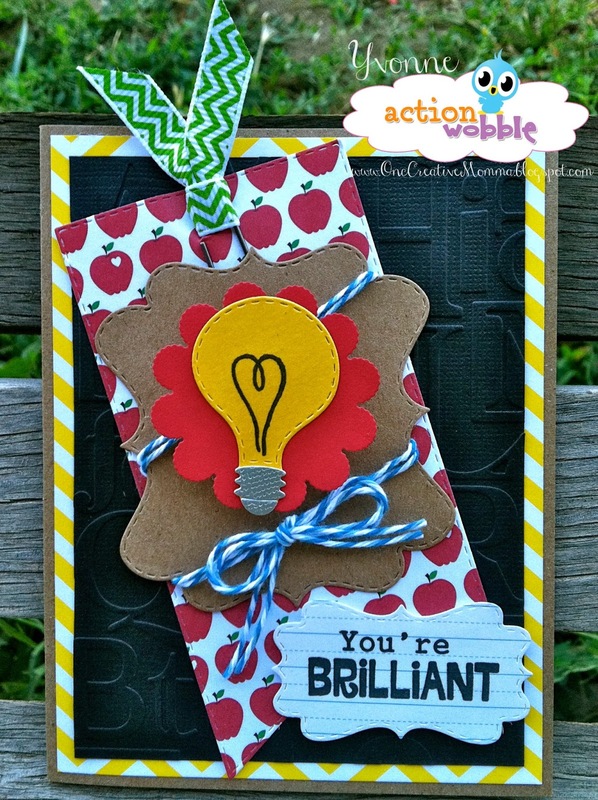 It's Yvonne from One Creative Momma here to share with you a project for Teacher appreciation day. May 6th is fast approaching so I thought I would get a jump start on cards for my children's teachers. I love all of the teachers at our school so they deserve extra special cards and they wouldn't have that unless I included an Action Wobble. I love how this card turned out and can't wait to hand them out. for an awesome post by Ro!